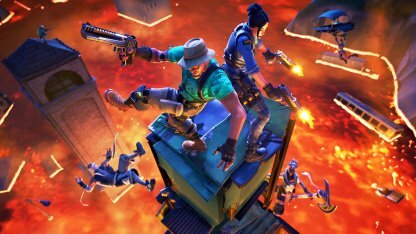 Learn everything new in Fortnite's v8.20 Patch Update, including the release of new Trap Item - Poison Dart Trap and the Floor is Lava LTM! 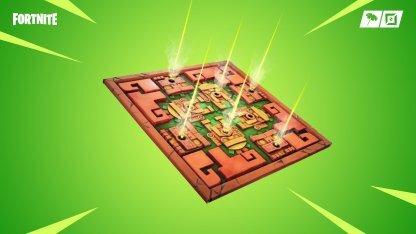 Get ready to feel the burn in the v8.20 Patch Update with the release of a new Floor is Lava LTM and the Poison Dart Trap! 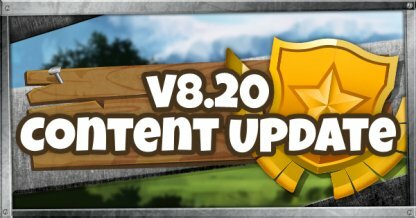 It also includes a number of changes and bug fixes as well. The Poison Dart Trap item riddles any enemy that makes the wrong move of getting into its range. Those hit will suffer from Poison damage that will whittle away at their health over time! Check Out The Poison Dart Trap Here! Poison from the Poison Dart Trap completely bypasses the shield and directly damages the health. The poison will last for 7 seconds, doing 80 damage overall. 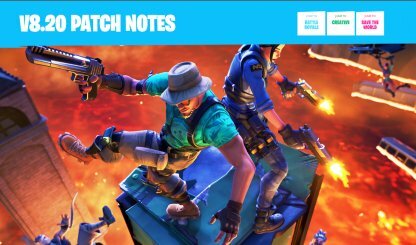 Stay on high ground or risk getting burned by magma in the new Limited Time Mode - The Floor is Lava! This game mode will have players fighting against each other with the added dangers of a lava-filled map. 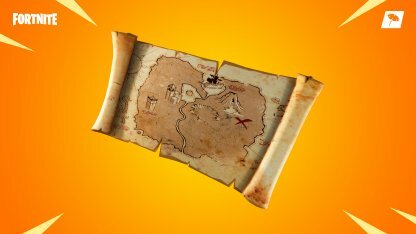 The Lava from the volcano has now spread across the map, creating a dangerous arena for players. It will start to rise at the start of the match and continue on until the whole island is overtaken. The Lava will not immediately kill you when you step on it, but it will inflict continuous damage. It will also cause you to bounce off of it! Bananas will provide 5 health immediately after being consumed. They can only be found in the Tropical Jungle. Bring down Palm Trees in the Desert & Tropic Biome and get Coconuts for your trouble. The fruit will give 5 points of health in a period of time. If a player is on max health, it will add shields instead. Head on over to the Desert Biome to find Peppers! 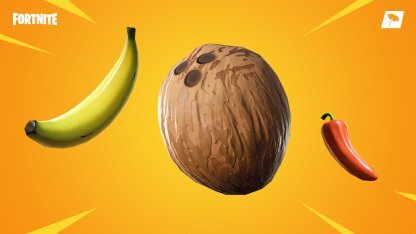 These hot vegetables will give 5 health and increase player's movement speed by 20% for 10 seconds! 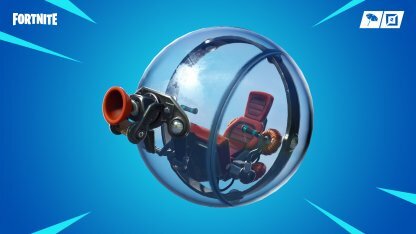 Starting this update, the Baller will no longer damage players on collision. However, this does not change the bounce effect when landing on players. 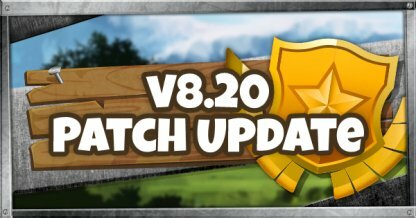 Included in the Patch Notes are planned changes to the Baller that will be applied in a future patch. This includes limiting the the parts of it that can block bullets to the metal parts of the vehicle. 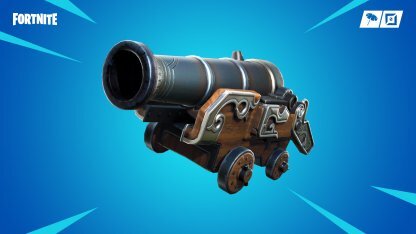 From being a projectile-based weapon, the Infantry Rifle has been converted to being a Hitscan one. It will now have the same bullet drop off elements of other Assault Rifles. 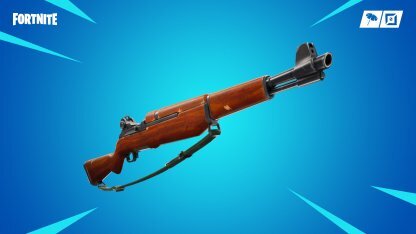 The Infantry Rifle also received a decrease to its base damage. From 45/42 damage per shot, it now stands at 42/40. 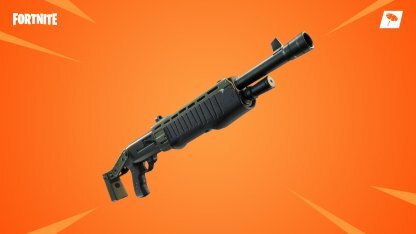 Epic and Legendary varieties of the Pump Shotgun will now follow the same equip time as their lower variety counterparts.